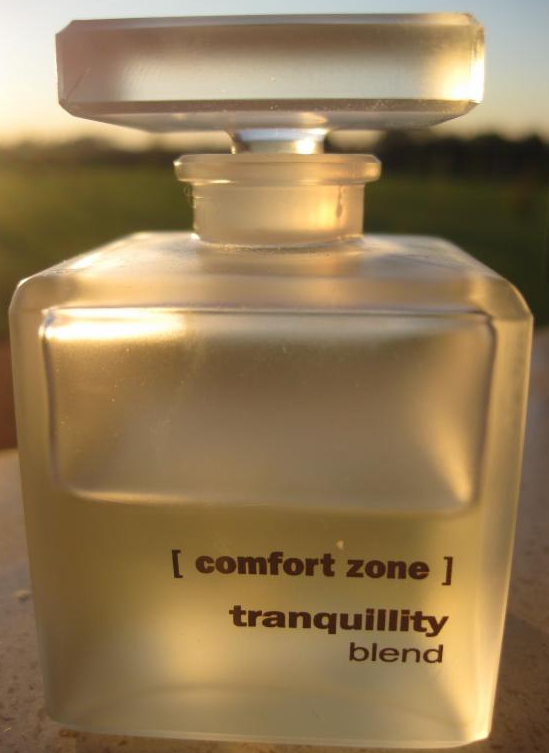 Introducing [Comfort Zone] at Tranquil Escape! 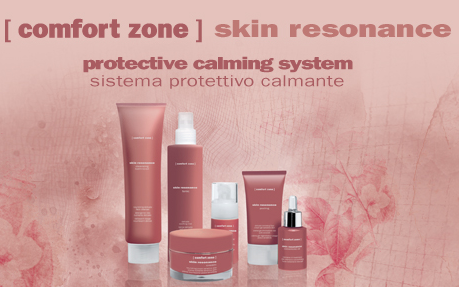 We’re excited to introduce our new skin care line [Comfort Zone], found exclusively in the best spas worldwide. Developed by a team of doctors and scientists at the University of Parma in Italy, [Comfort Zone] combines cutting edge skin care science with soothing natural ingredients and relaxing treatment rituals. We’ve been working hard with [Comfort Zone] and our talented esthetics staff to offer you some incredible new facials that we know you’ll love. Tranquility Welcome Ritual – All of our facials at the spa will now begin with the soothing Tranquility Welcome Ritual. Developed by [Comfort Zone] to begin your facial in a relaxing and grounding way, your esthetician will take a few minutes at the start of your facial to allow you to breath in our calming Tranquility Blend Aromatherapy Oil and provide some gentle stretching to prepare you for the perfect treatment. Signature Spa Facial – Great for someone new to facials as well as the experienced spa goer. This relaxing facial is completely customizable for any skin type, leaving your skin clean & refreshed. Now available using either [Comfort Zone] or Pevonia products allowing your esthetician more great options to customize the perfect facial for you! 60 Minute $70. | 30 Minute $50. Soothing Sensitive Skin Facial – A calming, rebalancing treatment for delicate or reactive skin subject to redness and broken capillaries. Our [Comfort Zone] Skin Resonance sensitive skin care system provides the perfect facial treatment for even the most sensitive skin. Deep Pore Cleansing Facial – The perfect treatment for deep cleansing that gives the skin a luminous, smooth and uniform appearance. Our [Comfort Zone] Active Pureness skin care system will purify your skin, normalize sebum, discourage breakouts and reduce imperfections. 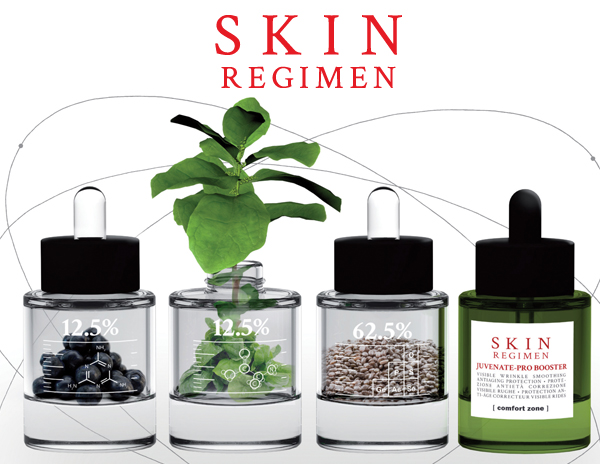 Skin Regimen Longevity Facial – This anti-aging facial offers a scientific, results driven approach to skin care. The efficiency of the exclusive [Comfort Zone] Longevity Complex and the high tech ingredients are maximized by deep, Roullage massage movements that leave the skin vibrant, energized and lifted for immediate, visible results. amazing new [Comfort Zone] facials at Tranquil Escape Day Spa!